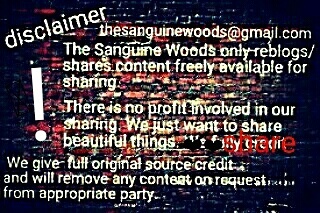 Photo (c)2018 by Sanguine Woods. This entry was posted in Architecture, Art & Illustration, Culture, Guy & His Smartphone, A, History, LGBTI Themes, Local Color, My Photography, Never Forget, Peaceful Things, Photography / Visual Arts, Photograps I Love, Unashamed. Bookmark the permalink.